but as we go things change and we need to change the plan. I don't want to feel like I've failed. Like this quilt for example. I started it last year and had great plans for it. and I couldn't stand on two legs anymore. 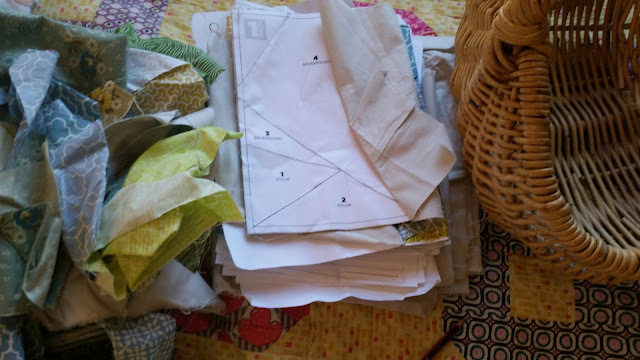 so I laid the project aside and got stuck into making all the quilts. I'd lost the joy of the thing and just couldn't get enthusiastic about it. and cut up the scraps into 2 1/2" squares. It felt so good to have a resolution to the project. Also we have a pretty stylish cushion for our old chair. and not letting my life decisions be driven by it. Deb, I don't know you but just wanted to say that I think you achieve a hell of a lot. When I read your blog I often think that I don't know how you do all that you do, especially as you have faced major life upheavals in the last few years. I'm going to take on board your 'Here's to achievements not wishful thinking' mantra - have wasted too much of my life thinking and worrying instead of doing. Please know that you are inspiring! Yes!! 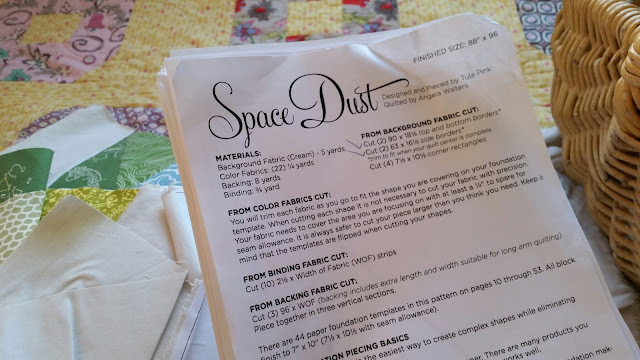 If we sew because we enjoy it, we really shouldn't pressure ourselves with guilt and 'should haves'. I have always admired this philosophy of yours, and have often taken note. It is hard but dropping guilt or as I see it an overbearing sense of responsibility....frees you up and it is a great way to live. Well done! I agree - ditch the project (or book) if it's not working for you. 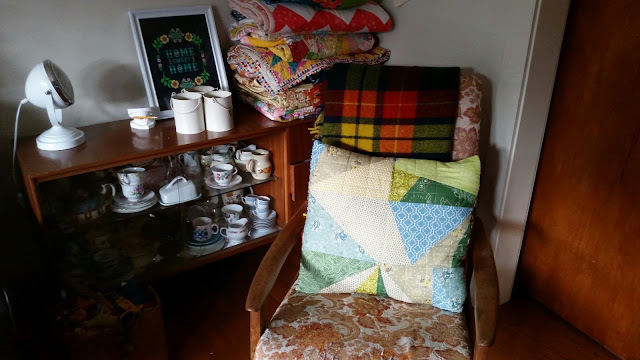 A couple of years ago I discovered a single bed quilt in my cupboard. An almost completed Seminole quilt design that I had started at a workshop. It had been hidden in the cupboard for perhaps ten years! I had even got to the stage where it was sandwiched ready for quilting. 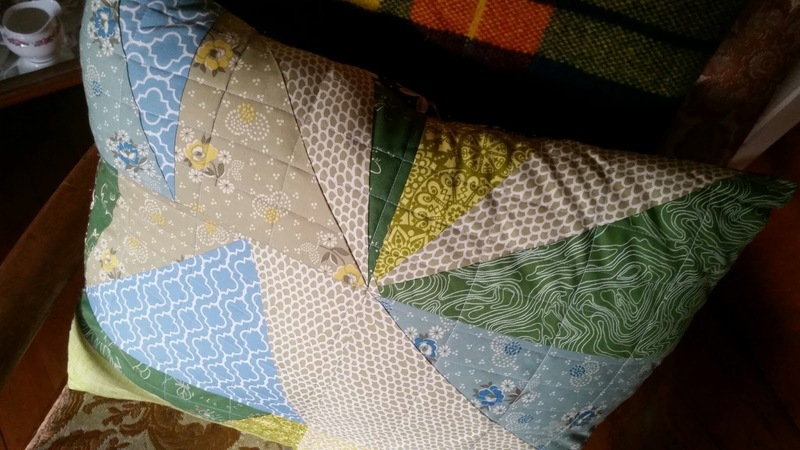 I didn't like the colours or fabrics anymore so I decided to take the backing off, which was washed and put back into my stash and then donated the top to a quilter I know who makes Linus quilts. 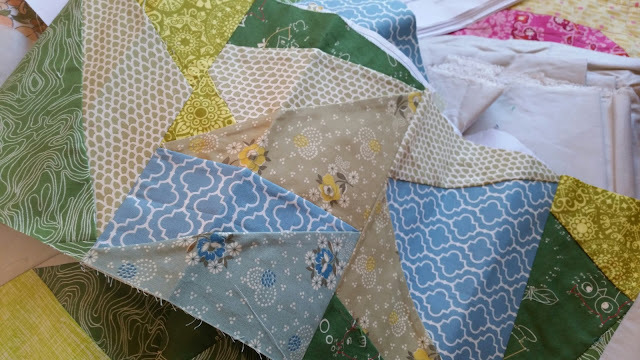 She took apart some of the sections, divided it into two packs and asked two of her quilting friends to each make a Linus quilt. Both really different as each quilter had added bits of their own fabrics and ideas and two lovely quilts came out of my old WIP. I love your positive thinking about something that has frustrated you. Fab cushion! !